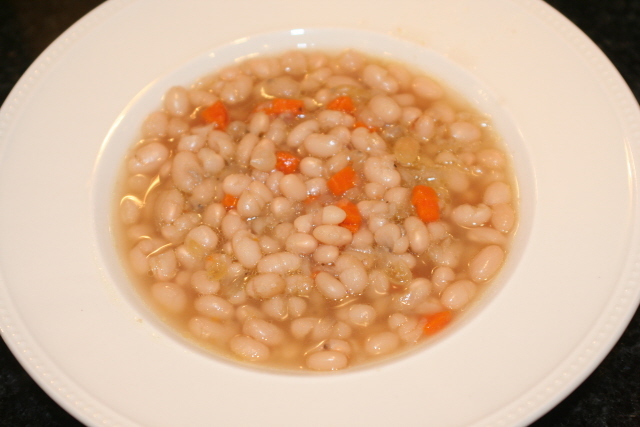 If you are planning to try a dish that is easy to make, filling, hearty, and delicious as well – go for the lentil soup. A steaming bowl of homemade flavorful Lentil Soup is superb choice to enjoy the chilling winter days as it warms your body. 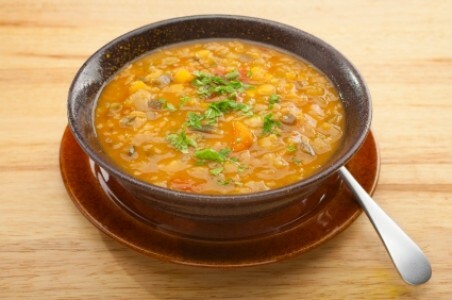 Besides its amazing taste, this Lentil Soup is one of the nutritious dishes, containing fiber, protein and iron. 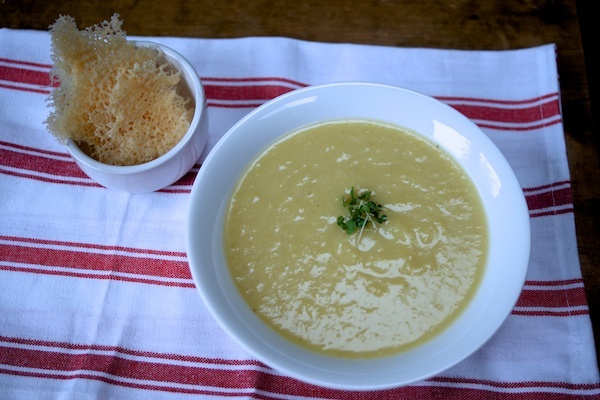 Lentil Soup is an effortless dish, palatable and healthful – what else you need? Try it and enjoy the rich taste! Add 3 tablespoons of olive oil to skillet or frying pan and heat it over medium heat of the stove. Add in the onion slices once the oil is warm and gently stir-fry for 3 to 5 minutes until tender. Stir in the celery sticks, carrot slices, crushed garlic and the diced potato. 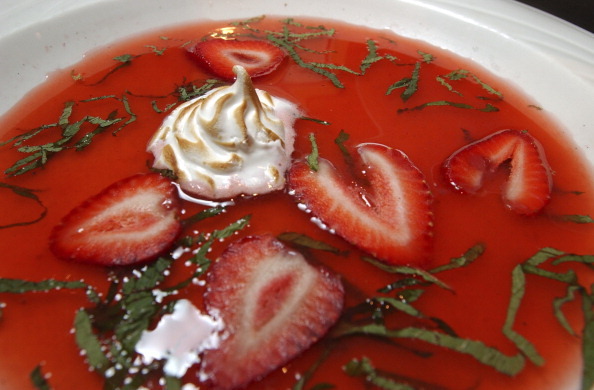 Cook this mixture for 3 to 5 more minutes, stirring constantly but gently. Remove the pan from heat and transfer the mixture into a medium cooking pot. Add red lentils, warm vegetable stock and 2 bay leaves into the cooking pot and mix up properly to combine. Increase the heat range to medium-high, cover the pot and let it cook for approximately 1 hour. At the end of one hour, decrease the heat range to medium low and let it simmer for 2 more hours or until all the ingredients are finely soft and tender. Take away the pot from the stove and set it on a smooth surface. Now use a fork or spoon to take out the two bay leaves and discard them. 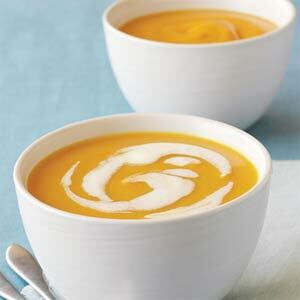 Use a hand blender of a food processor to blend the soup mixture until smooth. 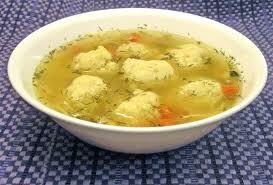 Shift the soup back into the cooking pot and set it on stove. Add in ground cumin, salt and cayenne pepper. 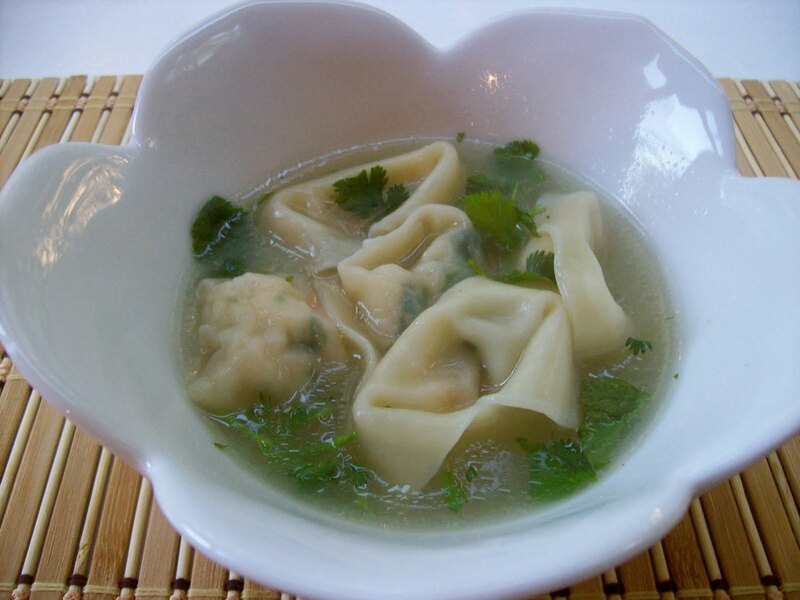 Increase the heat level to medium-high and cook it for 35 to 40 minutes or until piping hot. 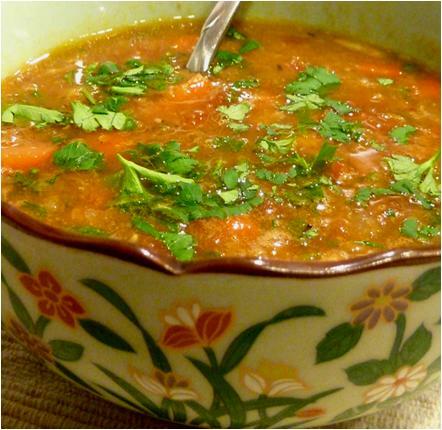 Remove the Lentil Soup from heat and ladle into a soup bowl. Dust the soup with some ground black pepper and garnish with some chopped parsley. 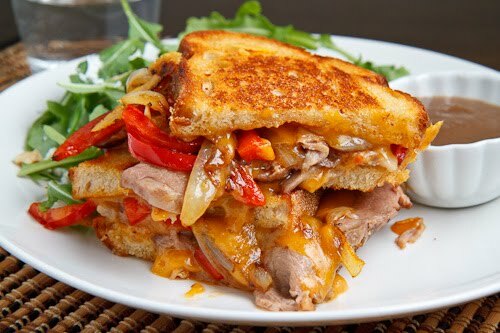 Time to complete your mid-day snack with a roast beef sandwich along with a lentil soup.